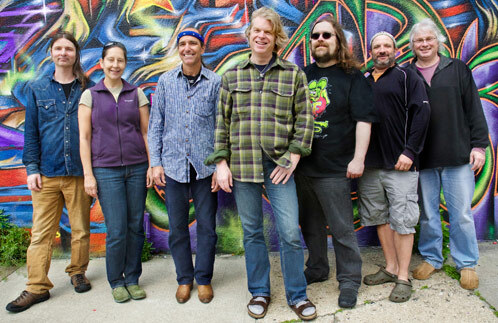 Dark Star Orchestra - SRO Artists, Inc. 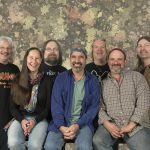 Using entire shows from the Grateful Dead’s massive catalogue from 30 years of touring, Dark Star Orchestra (DSO) recreates the original song-for-song set list for an entirely new generation of Deadheads. 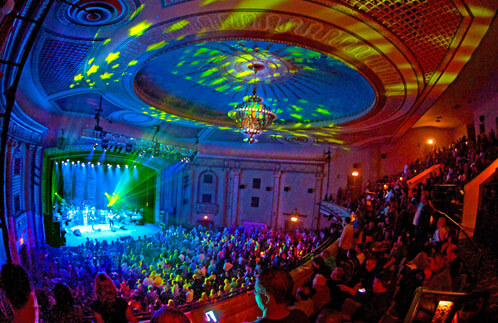 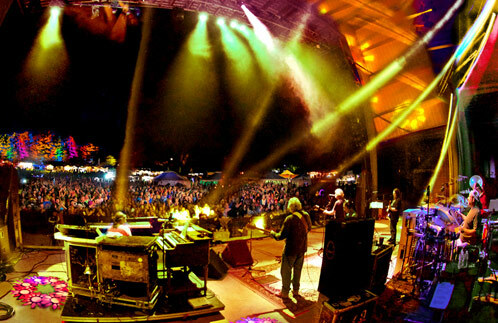 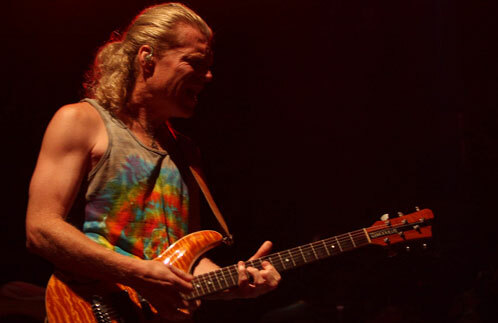 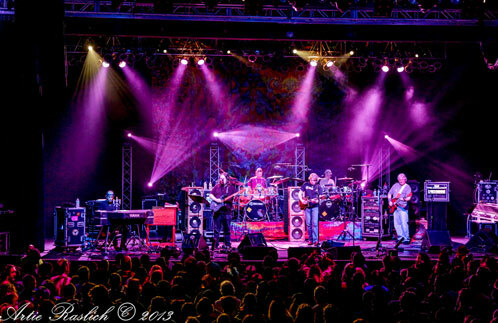 Dark Star Orchestra presents its critically-acclaimed live show at esteemed venues coast to coast and internationally. 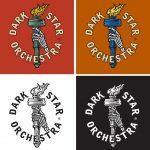 Dark Star Orchestra performs Grateful Dead classics the same way an orchestra interprets music of classical composers. 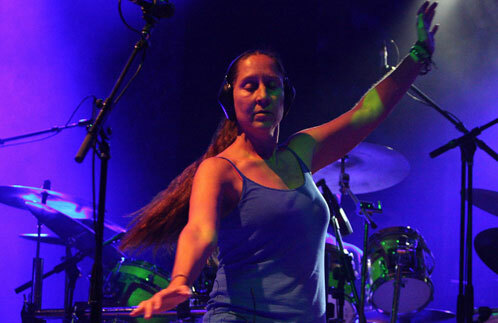 The composer-spirit is channeled, as the players capture the passion and innovation of the original. 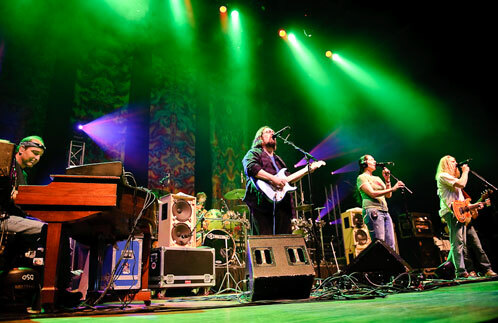 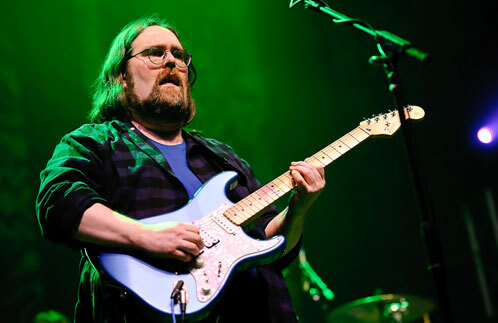 Touring nationwide for over two decades, with more than 2600 shows in the rear view mirror, the band’s steadfast commitment to “raising the Dead” has drawn national media attention and a huge “deadicated” fan base. 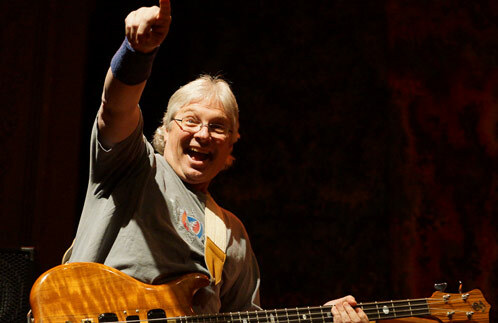 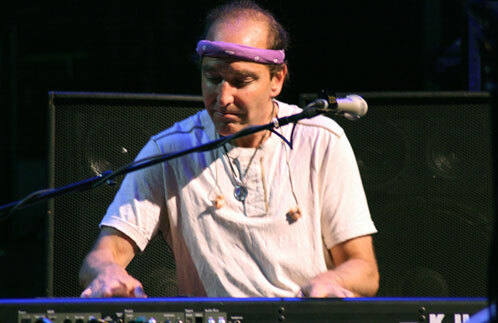 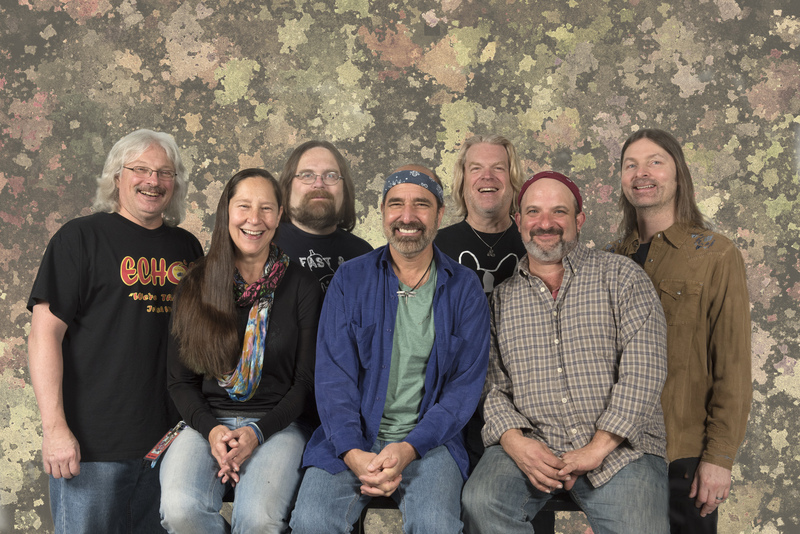 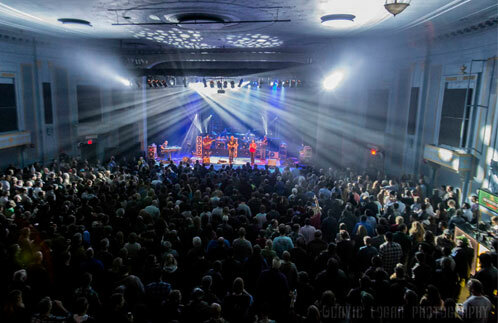 The group so refined their craft that original members of the Grateful Dead, including rhythm guitarist/singer Bob Weir, drummer Bill Kreutzmann, and keyboardist Vince Welnick, have performed with DSO. 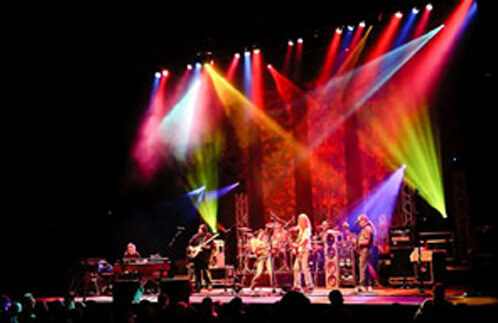 Precision is king with this group, who arrange the stage-plot based on the year of Grateful Dead show to be performed. 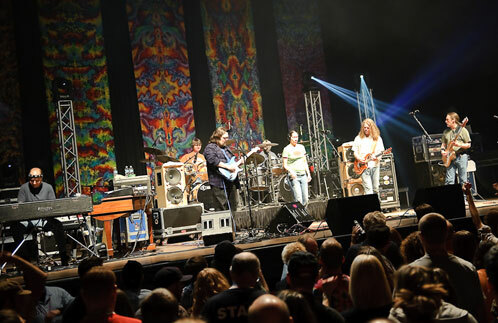 Dark Star Orchestra adapts their phrasing, vocal arrangements, and even specific musical gear and instrumentation to match the era of the Dead show that they are recreating. 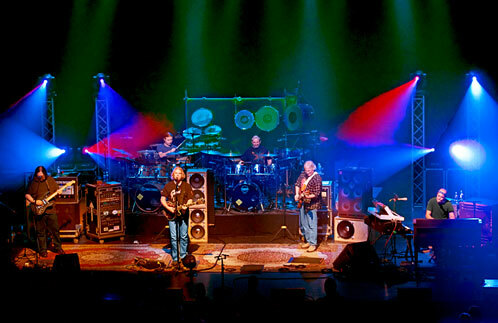 At the end of each performance, the band announces the date and venue where the original show took place. 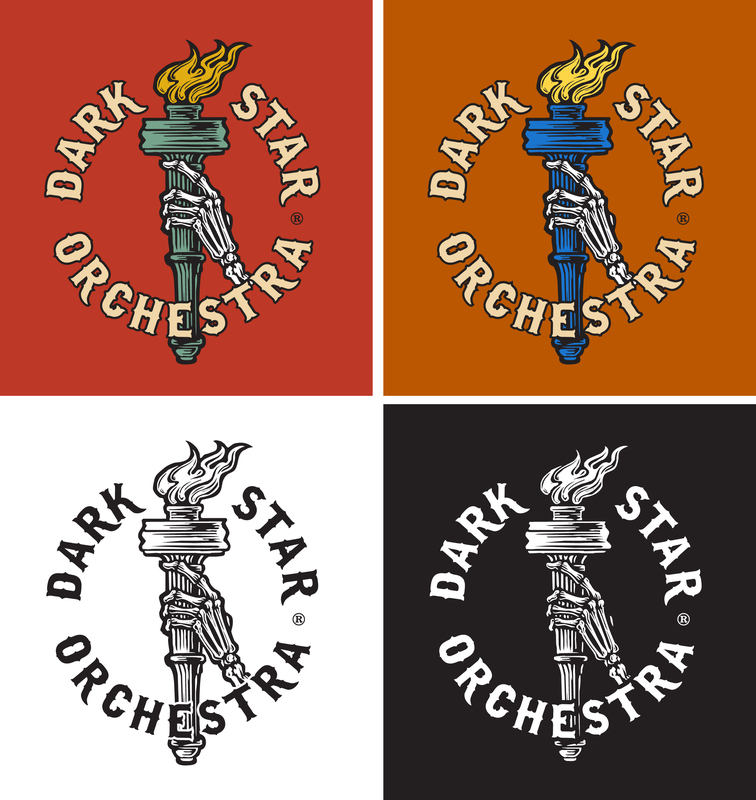 Dark Star Orchestra dips into every incarnation of the Dead, so young fans can “see” shows originally staged long before they were born. 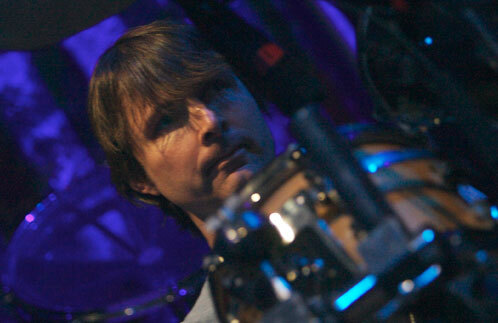 Various live tracks mastered by DSO's Rob Eaton. 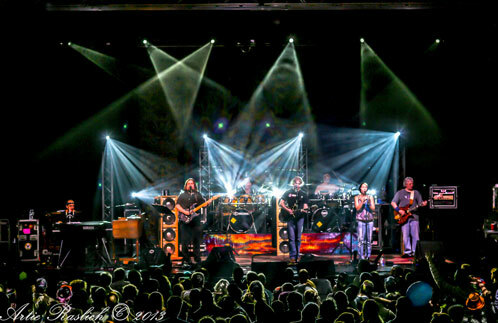 Four-hour show with intermission featuring six- to seven-member band.